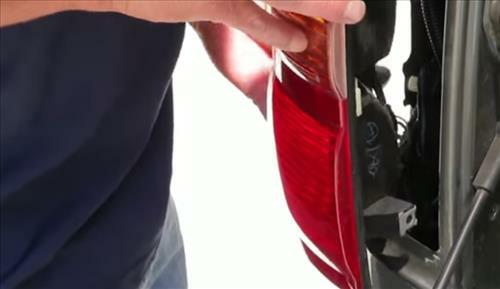 Changing out a rear tail light bulb is an easy DIY task for most everyone. 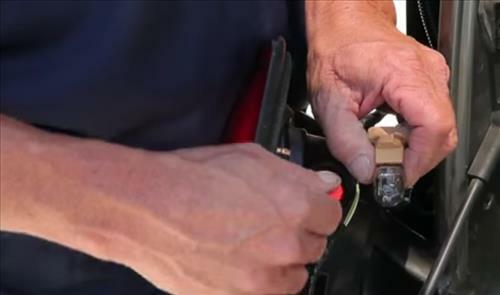 Some basic tools will be needed usually a Philips screw diver but this changes from vehicle to vehicle. 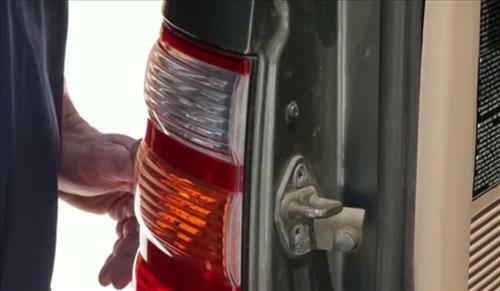 Below are the basic steps for replacing a tail light bulb. It is often best to search for your specific car or truck since there can be small differences. As with anything be sure to take it to a professional if in doubt. 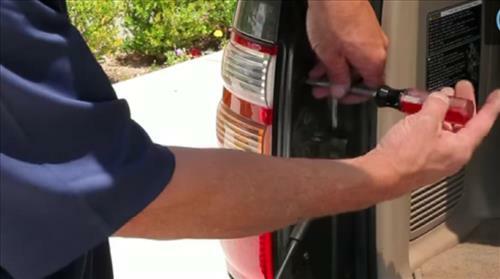 Step 1) Here we are going to do a simple Tail Light bulb installation. 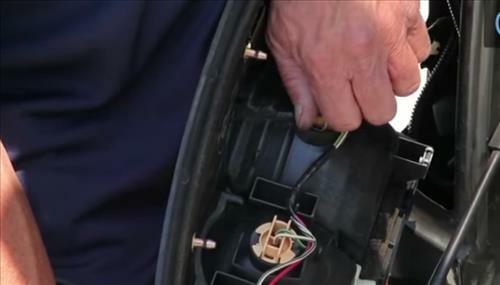 The first thing we do is to remove the two screws and remove tail light housing. We have two light bulbs one is our taillight signal and second is the the reverse light signal, but we need to replace our tail light signal bulb since it is the bad one. Step 2)The second process to do is we’re going to twist it about a half turn lift it up out. 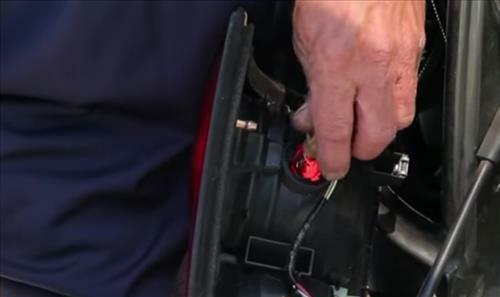 Step 3) We want to make sure and compare the old light bulb to new bulb number and be sure it is the correct one and then remove the old bulb and install the new light bulb. Step 4) We need to reinstall the Taillight bulb and lock it down about half turn. Step 5) Reinstall back again the tail light Assembly, we need also install and tighten them the 2 screws using a Phillips screwdriver. That would complete the installation. 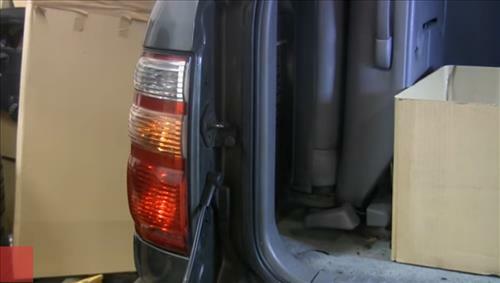 This is simple way and easy to install tail light bulb make you save money and it is also important to replace these items for safety hazards, avoiding pull over and getting tickets from law enforcement.Learn how to change a tail light bulb right at home.